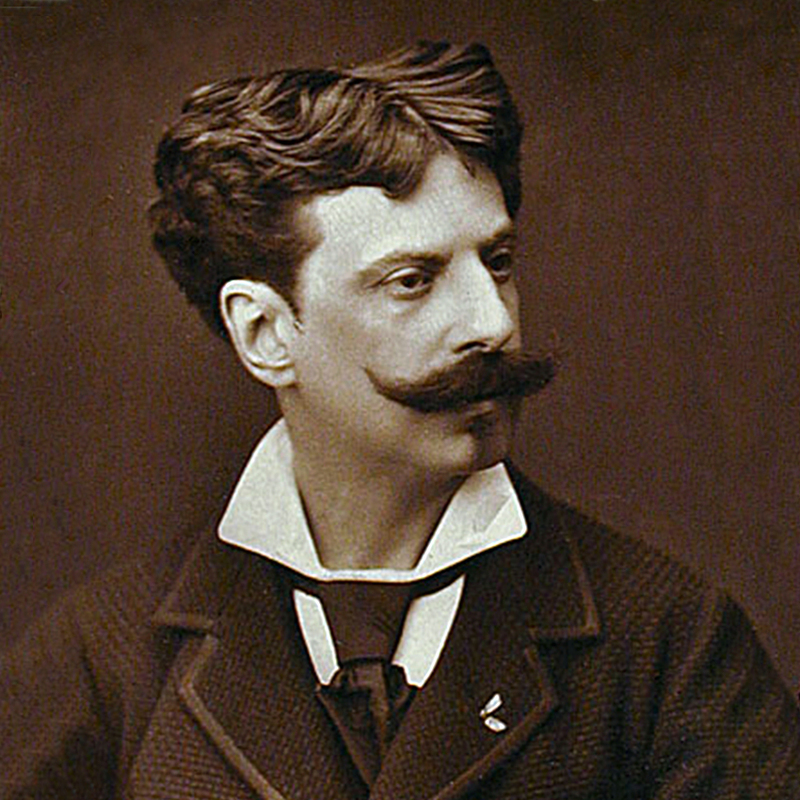 Alphonse-Marie-Adolphe de Neuville was born on 31st May 1835. He was a French Academic painter who studied under Eugene Delacroix. His subjects included the Franco-Prussian War, the Crimean War, the Zulu War and portraits of soldiers. Some of his works have been collected by the Hermitage Museum in St. Petersburg and by the Metropolitan Museum. 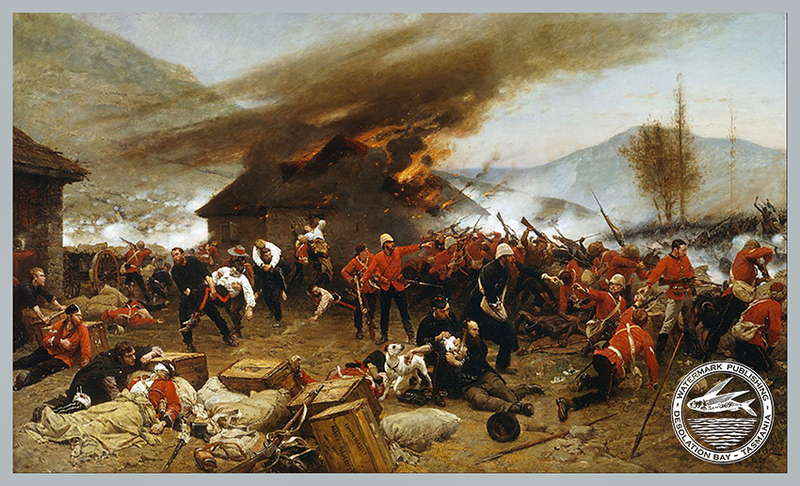 Fifty thousand people paid to see his impression of ‘The Defence of Rorke’s Drift’ (1880), which the infant Art Gallery of New South Wales in Sydney paid a large sum to acquire. De Neuville died in Paris on 18th May 1885.